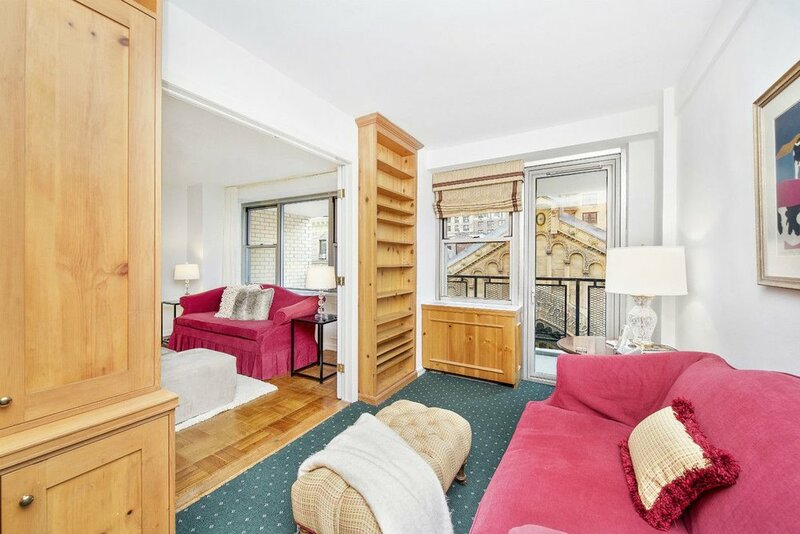 This beautifully designed and meticulously kept 2-3 bedroom, 2 full baths, 1422 square foot home located in the prestigious Carnegie Hill neighborhood, of the Upper East Side, is a rare find. 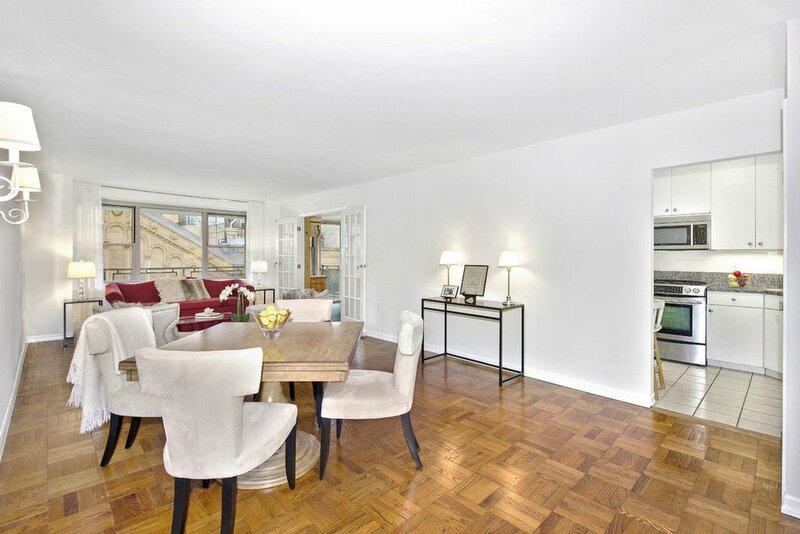 Upon entering the spacious/dining living room you are greeted by impeccably well maintained wood parquet flooring, airy tall ceilings and a bright south facing wall of windows framing the historic façade of the Park Avenue Synagogue. The living space is met with a lovely home office or potential third bedroom/guest space. This room leads out to the expansive 6’x22’ terrace. 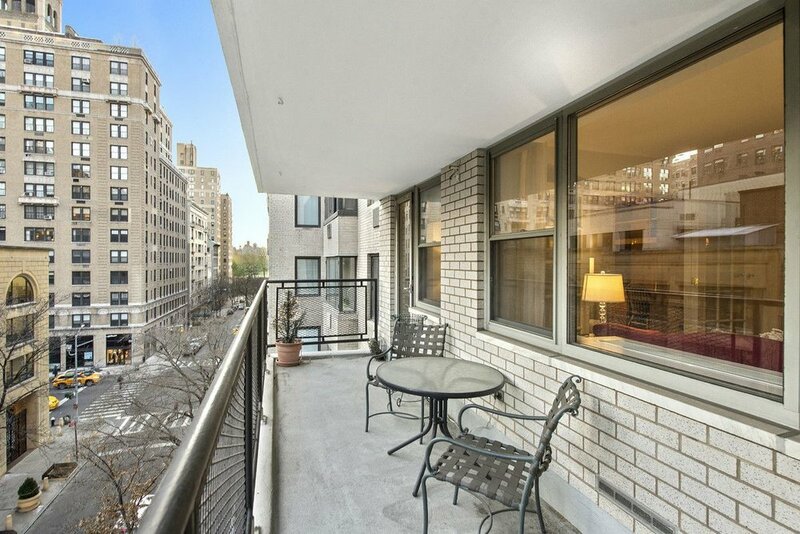 Enjoy the partial view of the Central Park Reservoir in this private outdoor space as you look to the West. This home is equipped with a beautifully enclosed gourmet kitchen which has granite countertops and additional bistro bar along with top-of-the-line appliances, such as a Sub-Zero refrigerator, Bosch dishwasher and a Jenn-Air stove and microwave. The en-suite Bosch washer dryer also makes for the ultimate convenience tucked away in a concealed closet. Abundant closets are throughout. The second full bath located in the hallway outside the bedrooms is designed with a soaking tub, pedestal sink, Country Floors decorative tile and a deep medicine cabinet. The grand master bedroom has even more storage space with a walk in closet as well as a double closet. The private master bath with double stall shower is a true oasis. The large second bedroom has a huge double deep wall sized closet. Both bedrooms face north toward the interior courtyard providing a serene and quiet resting space. The Parc cooperative is a full service building with 24 hour doorman and resident Superintendent. It also includes an on-site parking garage with indoor building access. 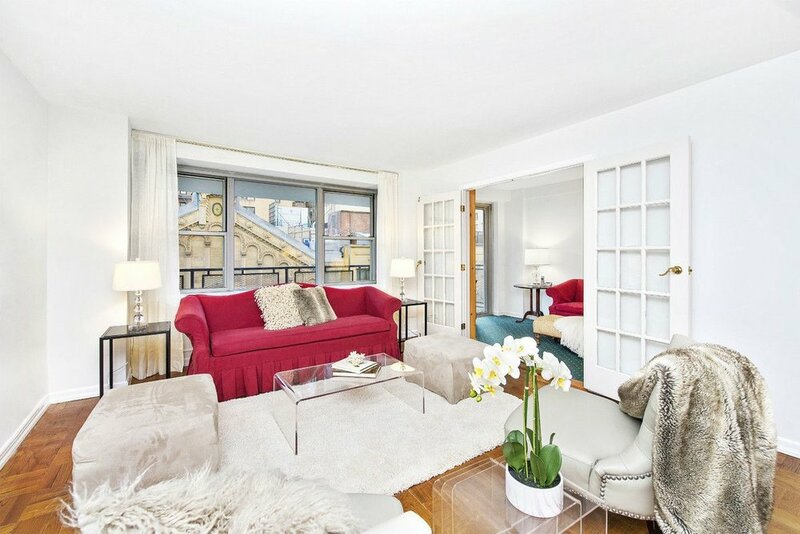 This building is located one block from Central Park and in very close proximity to neighborhood schools such as P.S. 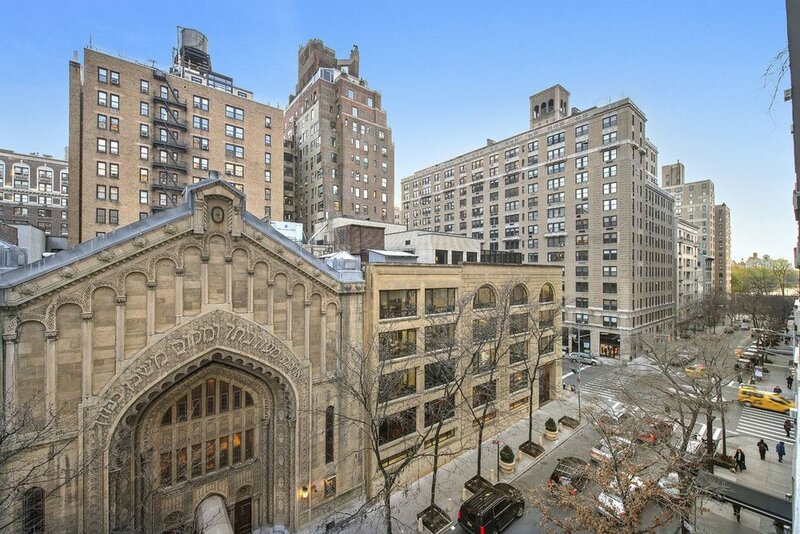 6, Ramaz, The Dalton School and Loyola School and many more. Whole Foods, Fairway and many other specialty stores and services are neighborhood fixtures. The building is also pet friendly, however, pied-à-terre living is prohibited. Contact us for a private viewing today!